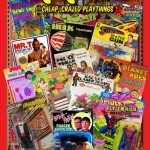 Rack Toys: Cheap, Crazed Playthings is SOLD OUT! 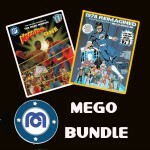 PlaidStallions Mego Museum BIG BUNDLE GREAT SAVINGS! SOLD OUT! 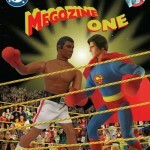 Megozine Issue One plus starter pack of Museum Trading Cards! 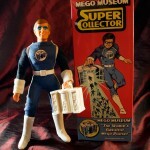 Want to start your own Mego Museum Shop? 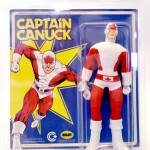 We are always looking for sellers with great collector reputations. 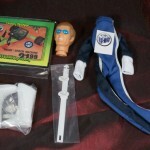 Find out how to submit and applicationto create your own store.